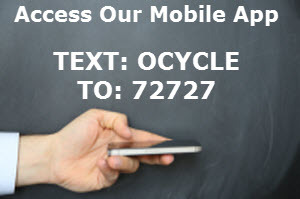 OCM recycles most end of life or surplus electronic equipment including both working and non-working equipment. Please contact us for a no obligation proposal. 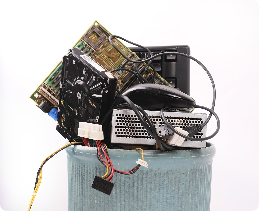 For TVs and CRTs, please contact OCM Recycle for a quote.